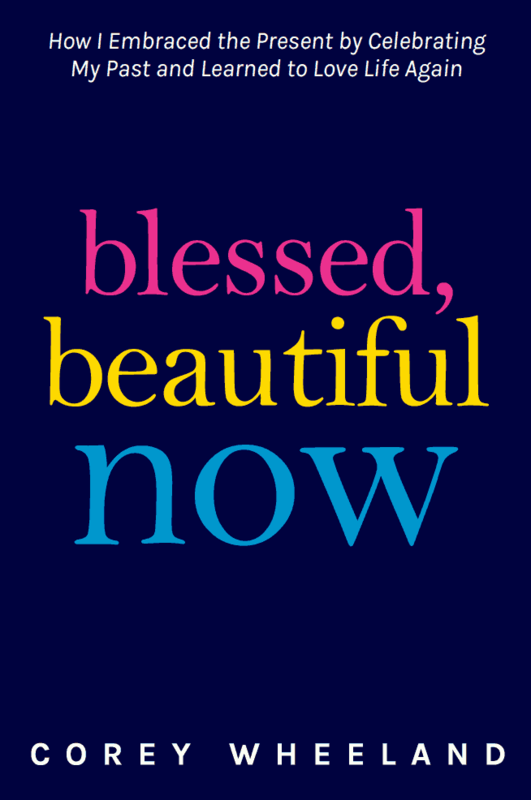 I am really excited to share with you a review of Blessed, Beautiful Now — one of the most beautiful books I have ever read. I was lucky to receive an advanced copy from the author, Corey Wheeland – Coreywheeland.com. Corey Wheeland is the creator of The Nostalgia Diaries, and in 2017 she wrote a 52-week blog series sharing stories about motherhood – but this was not your typical mom blog by any means! This was Corey’s tale of hopes, dreams and stories from the past and present. After the 52 weeks of beautiful storytelling, Corey went on another journey to follow one of her biggest dreams — to become a published author. And here today we have Blessed, Beautiful Now! Before we get into the details of the book, I want to share why I am so happy to write about this proud moment for Corey and what it means for you and I. Quite simply, Corey followed a dream. As someone who looked forward to Corey’s writing every week on her blog – hearing about her book launch not only made me extremely excited for her but also made me see that I could also follow a dream! For you my friend – you can do the same. Stick with what your heart tells you. Always follow your gut and reach for the stars – for YOUR dreams. 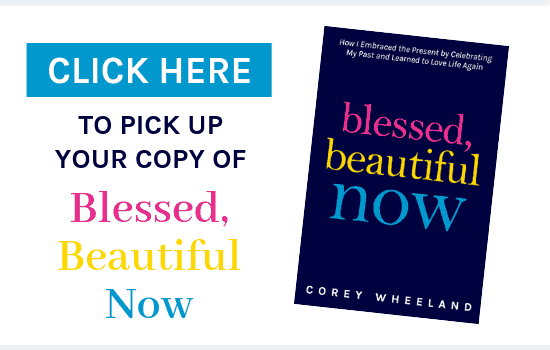 In Blessed, Beautiful Now, there are a lot of comparisons from Corey’s life as a child, Corey’s sweet thoughts from her daughter and how they have helped Corey see what life is really all about. We can all learn from the innocence of children and how we can apply these passions and dreams to our own life. 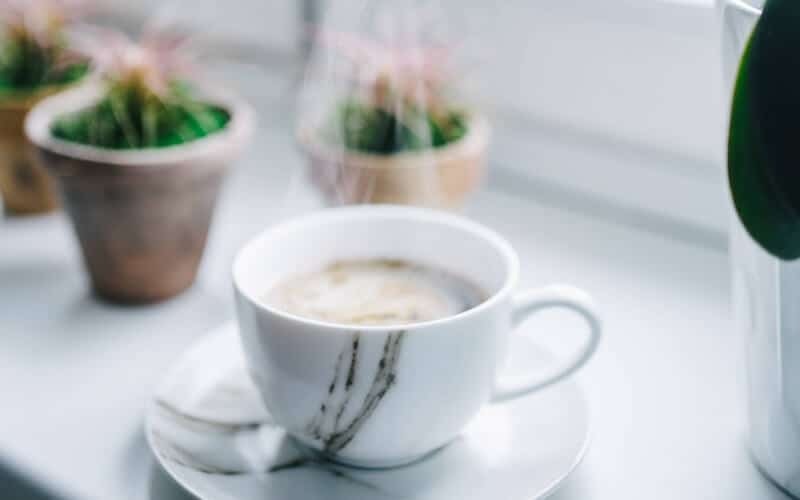 Corey takes a look at her past, present and turns negative thoughts into blessed learnings – seeing what she really has to be grateful for. She shows us perspective and helps the reader to think about the good stuff in life. 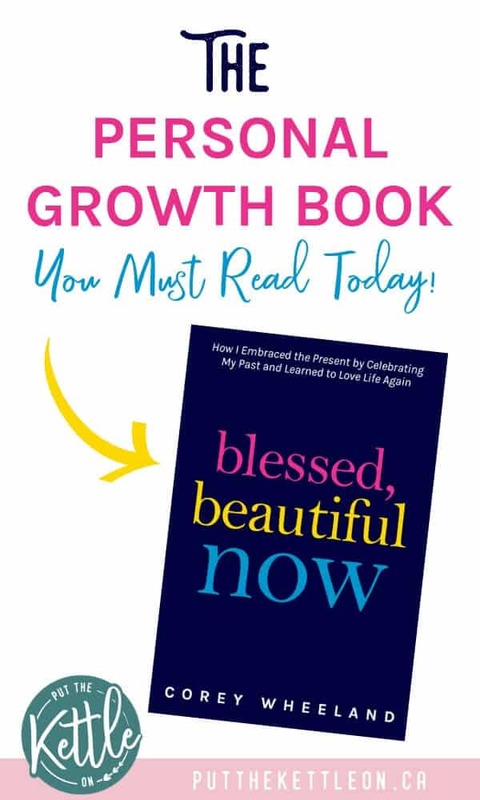 Blessed, Beautiful Now: The Personal Growth Book You Need to Read Today! The author, Corey Wheeland states, “How I Embraced The Present By Celebrating My Past And Learned to Love Life Again”. Blessed, Beautiful Now is a series of stories from Corey’s real-life experiences that give us (the reader) the gift of wonder and curiosity, mixed with nostalgic feelings of days gone by where life seemed simpler and we were all happier for it. When reading Blessed, Beautiful Now we not only connect with Corey’s experiences but it makes us think about our own lives. When Corey talks about the simplicities of childhood I think back to those days myself. When we hear the insightful innocence of Corey’s daughter we reflect on our own connections with the children in our lives. Personally, I found myself crying happy tears for literally every single chapter. There is this feeling you get in between the words that fills your heart and soul with joy and hope. The connection of mother and daughter – their love – in my opinion, is the most beautiful love story I have ever read. I believe that no matter who you are you will connect with Corey’s message. The deep meaning and likability of her story will leave you feeling like you can handle what life is serving you, as others (like Corey) have been there too. This statement couldn’t be truer. As Corey articulates so finely in her book; the struggles we face actually lead us to see the good stuff life really has to offer. In Blessed, Beautiful, Now; Corey shares her single parenting journey with life lessons she has used while raising her daughter. These lessons, such as living more intentionally also remind the reader to simply be more mindful in life — to pay attention. I think it’s pretty hard to find a feel-good book like this one. Each word on the page makes your heart dance, your mind explore and your hopes in this life grow. Blessed Beautiful Now is the kind of book that I would recommend reading not once, not twice, but always. Read it fully for the depth and love of the story. Read it when you need some life advice. Read it for motivation or when you’re feeling blue. The point is just read it — and don’t stop! Blessed, Beautiful, Now is pure “sunshine on your face”. It makes you feel warm, uplifted and happy. Yolanda, I have no words for this. Thank you so much for your support and outpouring of love for the book. I love that my words resonated so much for you and that you were able to take away so many wonderful lessons from it. I still can’t believe it’s finally here – it’s been such a labor of love and SO much work! 🙂 My life has changed so much in the past few years for so many reasons, but joining this incredibly supportive blogging world has been one of the most beautiful ones! Thank you again – you are the best!! Looks and sounds like a great read! I will have to put it on my wishlist! Going to have to find this book to read. Sounds like something I would totally enjoy. This book sounds exactly what I need right now! Thank you for the review, I can’t wait to read it! Thanks for sharing. I do love Corey’s blog. She’s such a beautiful writer. I’m glad to hear this was a wonderful book.